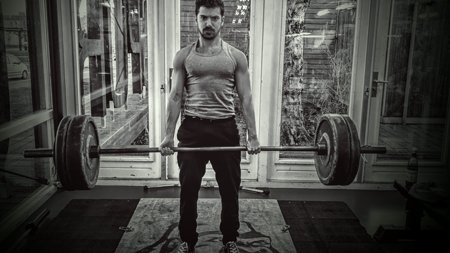 The Broscientist — High-Performance Bodybuilding with Science. It works. 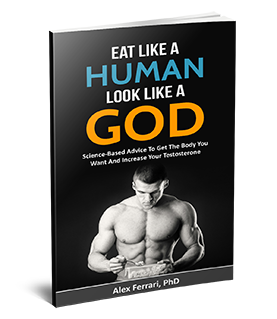 Download the free nutrition guide with my secrets to getting ripped, strong and to skyrocket your testosterone! Hi, I'm Alex Ferrari and I'm an actual scientist. Let me teach you how to reach optimal physical and mental performance through the use of science. Here you will find science-based strategies, tips, and tricks to become the best version of yourself, without the B.S. Nutrition, supplements, mindsets to unleash your true potential and to be the hero of your journey. Join the community and receive no B.S. tips and tricks to optimize your body, brain and health! Made with ♥ with Thrive Content Builder and hosted by SiteGround. Important Disclaimer: The information contained on The Broscientist is intended for informational and educational purposes only. Any statements made on this website have not been evaluated by the FDA and any information or products discussed are not intended to diagnose, cure, treat or prevent any disease or illness. Please consult a healthcare practitioner before making changes to your diet or taking supplements that may interfere with medications. The Broscientist is a participant in the Amazon Services LLC Associates Program, an affiliate advertising program designed to provide a means for sites to earn advertising fees by advertising and linking to thebroscientist.com.